SailLaser, a chain of sailing centers operated by LaserPerformance, is opening another North American location in Jacksonville, Fla., at the Fleming Island Marina. The Jacksonville center will replicate many of the popular programs from the existing SailLaser Centers. This includes summer sailing camps, adult and children&apos;s sailing lessons, community sailing programs, racing clinics and more. Available at the center will be a wide range of LaserPerformance products including Lasers, Picos, Bahias, and LaserPerformance&apos;s newest product, the Bug. "SailLaser Jacksonville&apos;s opening will provide a tremendous benefit to the local community. SailLaser is the only sailing center in the Jacksonville area that trains in new LaserPerformance boats and offers programs for new sailors of all ages to continue sailing without the need to own their own a boat," director David Himmel said in a statement. 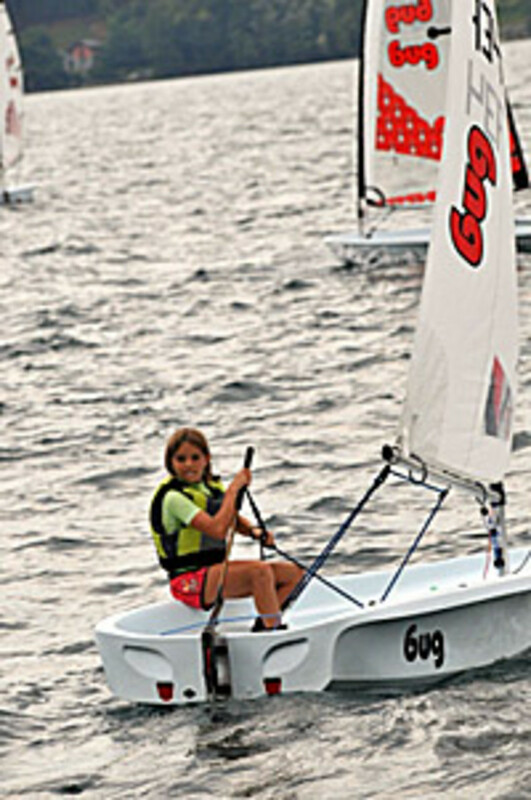 Other SailLaser locations include Weymouth, England; Miami; Chicago; Sydney; Hong Kong; Holland and Scotland. A Newport Beach, Calif. location is also opening this month and talks are ongoing for new centers in Dubai and Berlin.